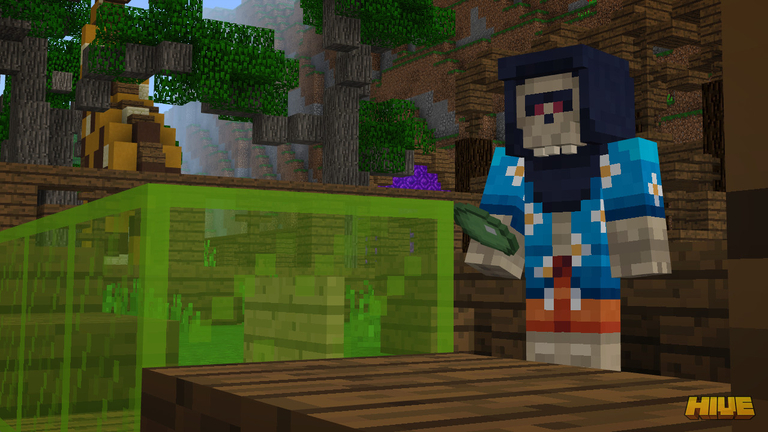 Mojang has brought the popular Hive server to Minecraft Bedrock Edition on Nintendo Switch and other devices. 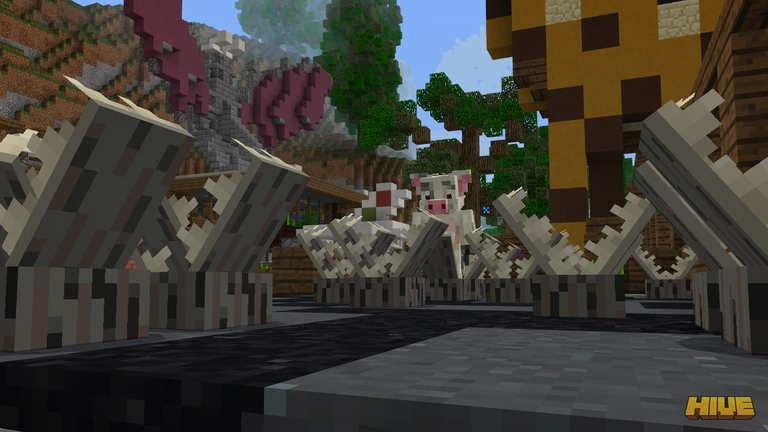 The Hive is a server where players can enjoy many types of mini games, from Treasure Wars to Hide-and-Seek. We leave you with the trailer and details below. 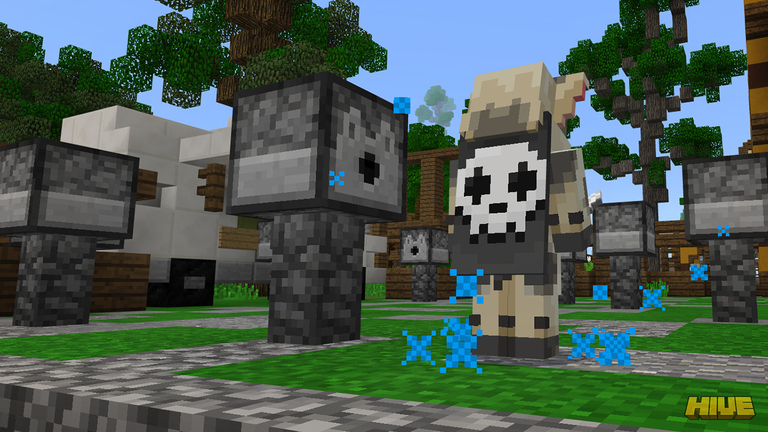 Minecraft servers! 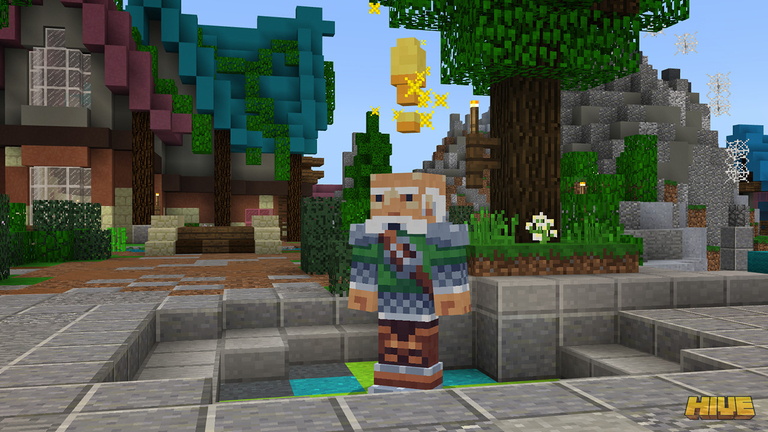 They’re a terrific way to play multiplayer Minecraft with players from all over the world. 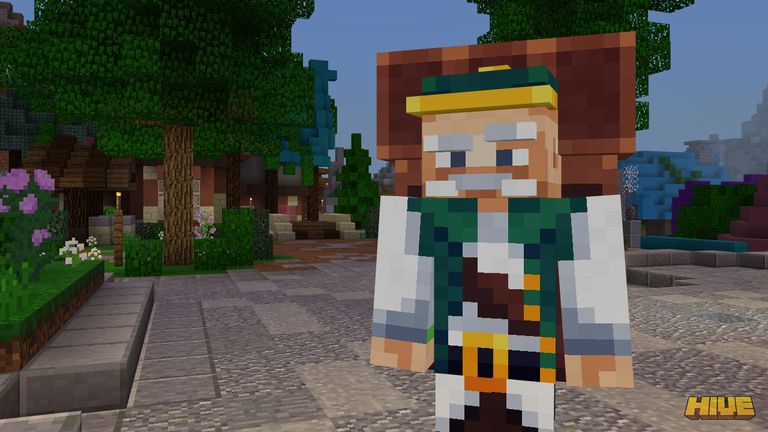 Java players have had access to servers for a long time, but we’ve steadily been adding servers to the Better Together version of Minecraft (so that’s Minecraft on Xbox One, Nintendo Switch, Android, iOS and the Windows 10 version). Today we’re adding another, The Hive! 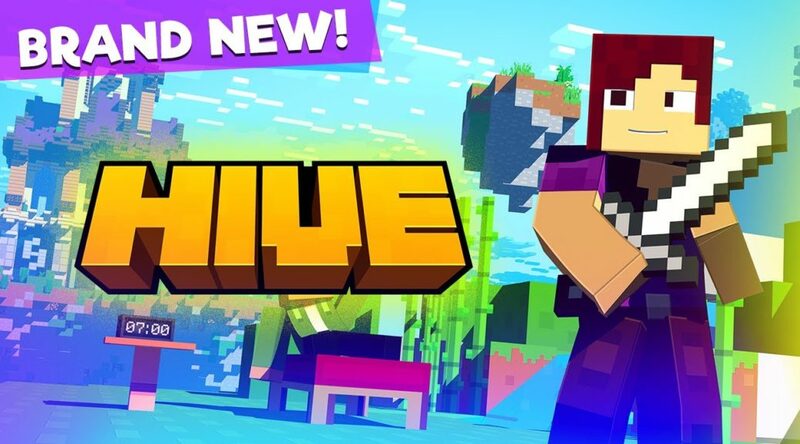 There are loads of great mini-games on The Hive server, including a brand new way to play BedWars Treasure Wars, the all-time favorite classic Hide and Seek, and the action-packed parkour game DeathRun. The Hive offers servers in two locations, North America and Europe. Don’t worry – you’ll automatically join the one closest to you! With servers launching in Japan in the near future, the best experience is guaranteed for everyone.For more on games, features and updates, check out The Hive’s website! So if you’re playing Minecraft on Xbox One, Windows 10 edition, Nintendo Switch, iOS and Android, go to ‘Play’ in the main menu and then to the servers tab. Then enter The Hive. If you can’t see it yet, check back soon, as it’ll be rolling out on all those platforms today. Enjoy!